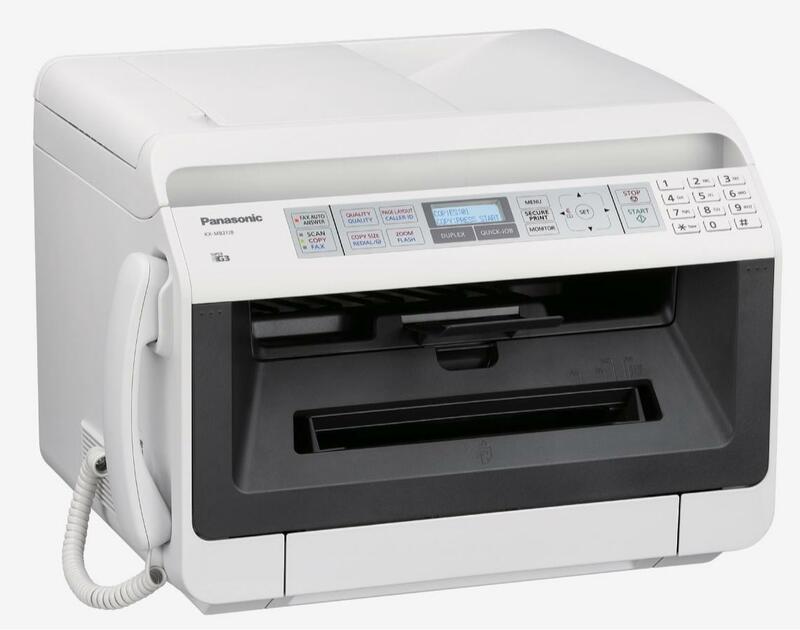 26ppm (A4) High-speed Laser Printing. Up to 600 x 600 dpi Printing Resolution. Super G3 Fax with Mis-Dial Prevention Function. Up to 19200 dpi Scan Resolution. 16-digit LCD with White Backlight. 100Base-TX/10Base-T LAN and USB Interface.